Dr Brian J Nord graduated from The University of Minnesota Dental School in May 2008. Prior to studying there he attended the University of North Dakota and recieved his Bachelor of Science degree in 2003. 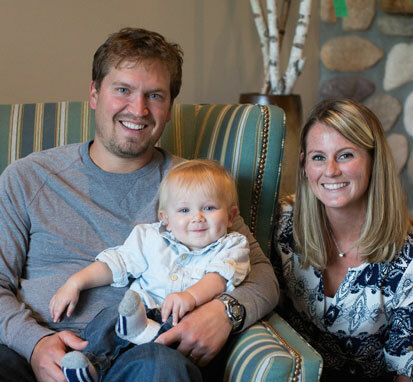 Dr Brian grew up in Grand Forks and enjoyed playing hockey. He graduated from Red River High School in 1999. He also has a love for the outdoors and enjoys fishing and hunting. Dr Brian is married to Jackie, and together they have an infant son Oscar. They enjoy spending time at the lake during the summer and also enjoying attending various UND atheltic events.